IE is an innovation company that collaborates with your team to co-create new products, uplift your capabilities and deliver outcomes that customers will love. Our clients are creating meaningful change through innovation. Love your work. 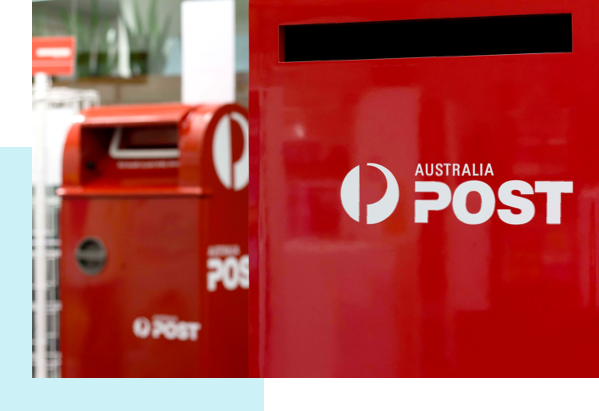 Australia Post launched a single in-store dashboard to manage and personalise retail staff access to a range of digital services. 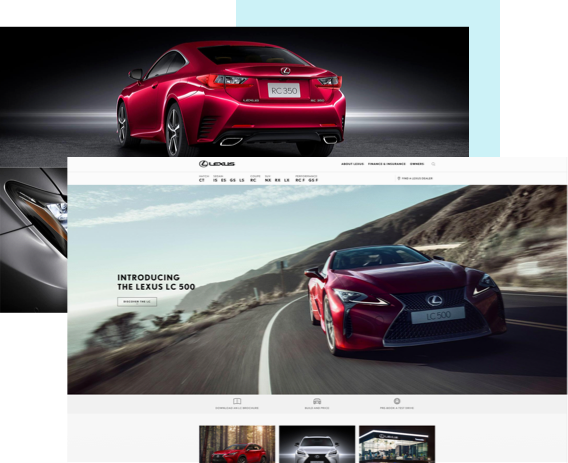 Lexus launched an advanced, 28-site Sitecore platform to share the luxury lifestyle story of a Lexus owner to prospective customers. 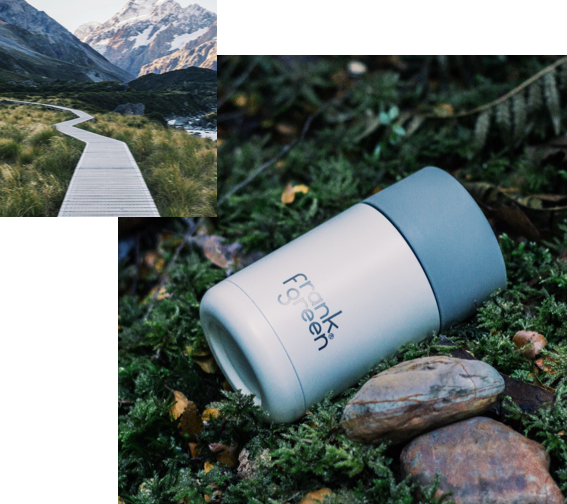 frank green relaunched their brand and e-commerce website in 10 weeks, with a new online experience, clear message and touch of personality.